Annual to 60cm. Seeds used to make tea to break up mucous congestion. 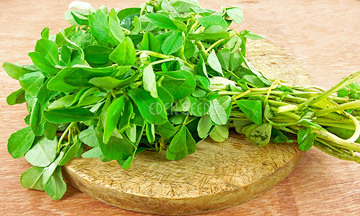 Sprouts used sparingly in salads and ground for curries. Source of organic phosphorous. Sow Autumn, Winter, Spring. 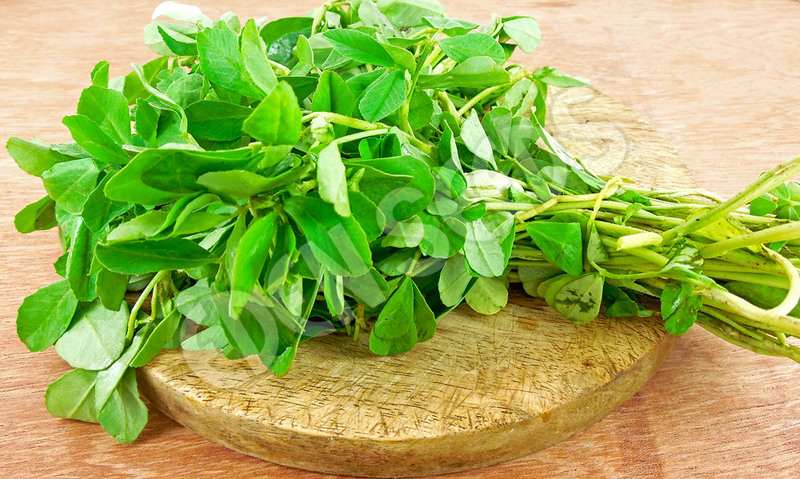 Read more on growing Fenugreek here.